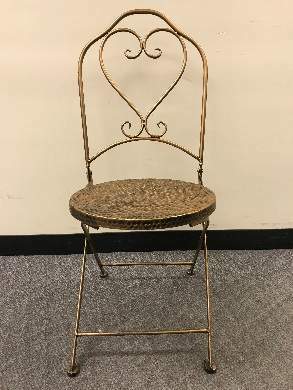 Ross Stores recalls bistro chairs due to the chair's frame can break, posing a fall hazard to consumers. Consumers can contact Ross toll-free at 877-455-7677 anytime or online at www.rossstores.com and click on "Recalled Products & Legal Notices" on the bottom of the page for more information. 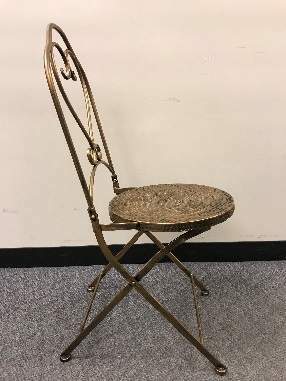 The chairs were sold exclusively at Ross stores nationwide between March 2018 and May 2018 for about $25.